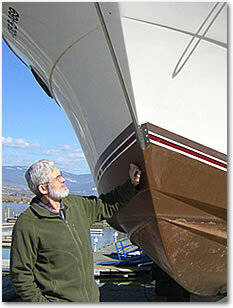 Boat inspection and marine survey services for insurance, pre-purchase and damage surveys. I am pleased to discuss your requirements and questions at any time. 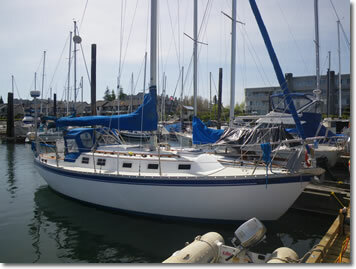 Serving the Sidney, Victoria, Saanich region of Vancouver Island.